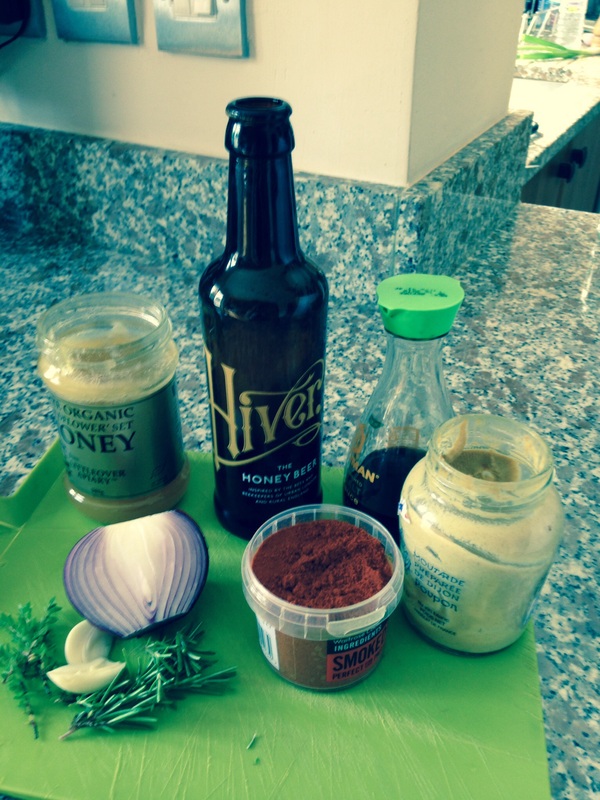 Hiver Honey Beer Grilled Chicken Skewers – it’s the bee’s knees! I love it when the sun shines and here in London we have been enjoying a great week of weather and events including Wimbledon tennis – well done Heather, you pushed Serena hard but she is number 1 & supreme. Also the RHS Hampton Court Flower show -beautiful & inspirational with lots of purple flowers, my favourite colour. I love to discover new craft food & drink, the story behind their creation and then think up recipes to use them in the best way. I was lucky to meet Hannah Rhodes, founder of Hiver beers brewed with English blossom & heather honey sourced from rooftop urban beehives, some near The Shard, UK’s tallest building in Southwark, London. Honey beer is a traditional beer style in the UK and Hannah has worked hard to perfect the recipe. All the ingredients & packaging are sourced from the UK & 10% profits are donated to pollinator charities – so important to look after our bees. I am not generally a beer drinker but the blonde style of beer brewed with honey is refreshing with a subtle blend of citrus, hops and honey sweetness- thirst quenchingly delicious. 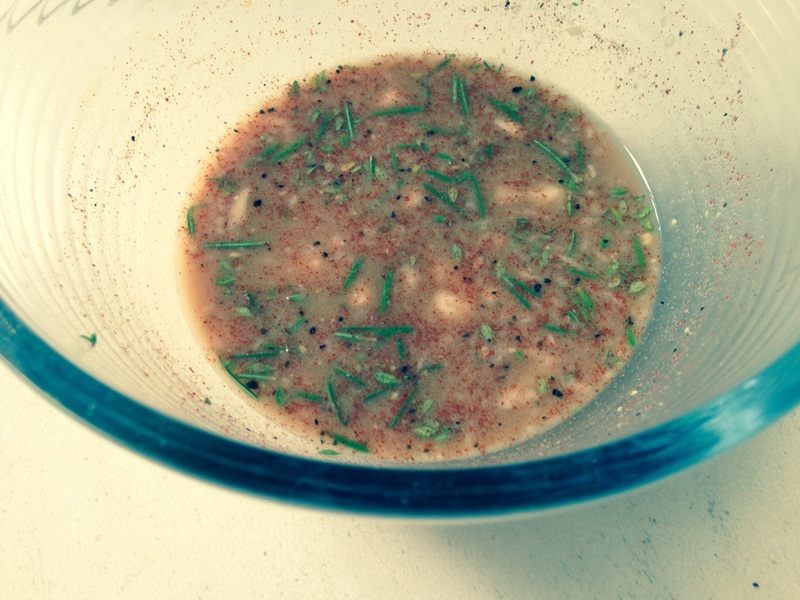 I use chicken thighs for this recipe as they are juicier than chicken breast, especially when grilled or barbecued. 12 tablespoons Hiver honey beer (unpasteurised, 5% ABV). 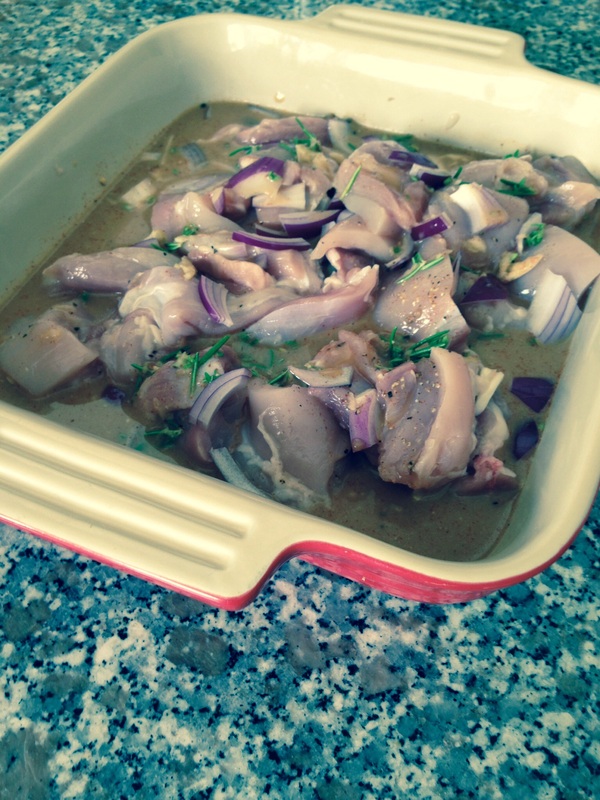 Add chunks of chicken thighs & marinade for 2 hours or overnight in the fridge. 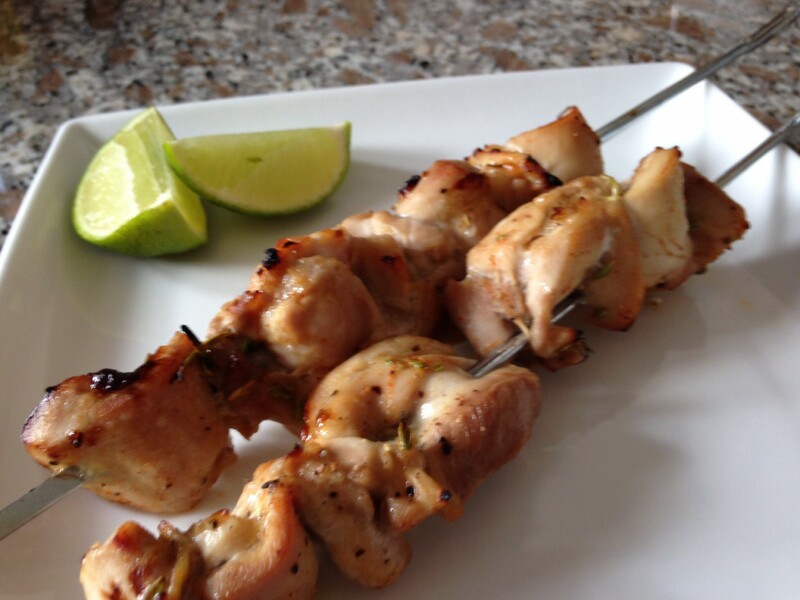 Skewer, grill/ BBQ & serve with wedges of lime – the bees knees! Hi thanks for your comments. We have lots of kid friendly recipes to make together and eat together. Check out our chocolate (Pain au Chocolat) pudding and chocolate brownie recipes on taste2taste.com as it’s Chocolate Week in UK.